Are you ready to have your taste buds tantalized with a cavalcade of chocolate decadence? Do you wish that you could taste the very best that the world of chocolate has to offer? Do you wonder what the difference is between a succulent piece of premium chocolate cast from premium cocoa beans and a standard chocolate candy? 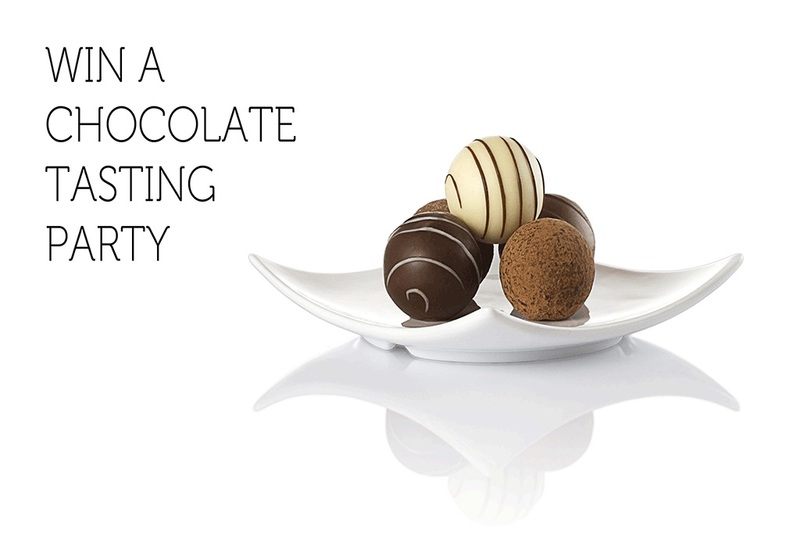 Chocolateness is offering one very person the chance at a chocolate tasting party for up to eight people. Not only will you be able to get an opportunity to sample our selection, you’ll also have our expert help and consultation in which of our delicious assortment of treats go well with your event. You are of course free to choose your own venue – or we can have one arranged for you. We will lead you in the art that is chocolate tasting until you’ve decided upon your favorites from our succulent selection. You will be amazed at the joy you can take in recognizing nuances of different chocolate flavors. Chocolateness has labored for years to create the some finest selection of luxury chocolates in the world. After years of selecting only the finest raw ingredients from all over the world, we’ve finally arrived at a luxurious selection from which can offer you the crème de la crème of the velvety world that is premium chocolate. Easily recognizable types of premium chocolate from our selections of Chocolaty, Creamy Indulgence, Dark Decadence and others are some of the fine indulgences that we offer. Entering is easy, just visit one of our many locations between now and January 31, 2017 to pick up an entry card.